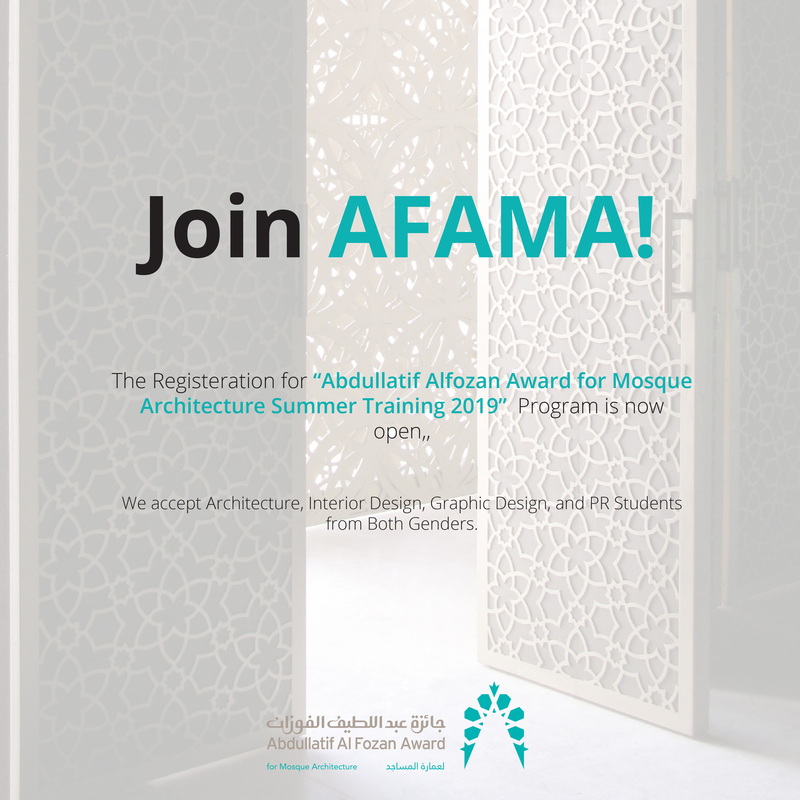 The Abdullatif Al-Fozan Award for Mosque Architecture has jointly organized a seminar with Ajman University about the Future Architecture of Mosque in the presence of different layers of audiences a and participation of architects and speakers from Arab World. 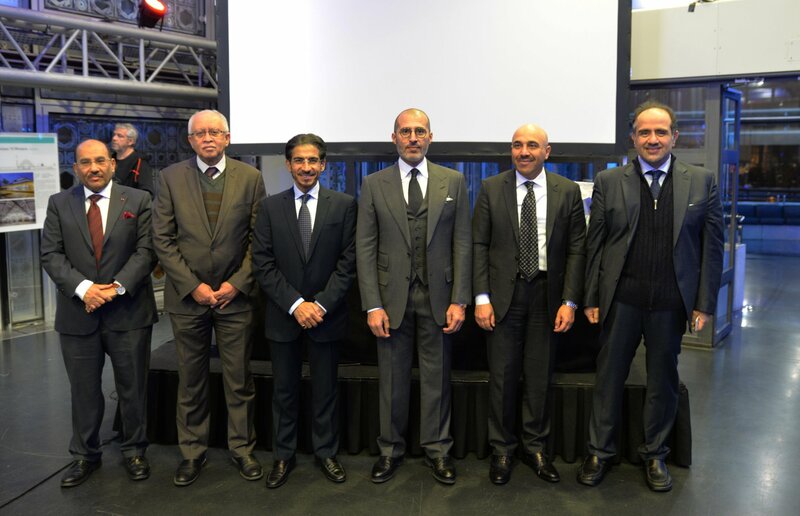 From Bahrain, Sheikha Dr. Haifa Al Khalifa participated, and from Saudi Arabia HE Dr. Abdullah Al Kadi and Arch.Ali Al-Shuaibi, and from the Syrian Arab Republic Dr. Wael Samhouri. The speakers addressed various topics concerning the historical, economic, social and technical transformations that the mosque underwent over the past 14 centuries, which most emphasized that the mosque is an architectural element that penetrates cultures and is compatible with societies. During the symposium, the Secretary-General of the Award, Dr. Mashary Al-Naim, signed a memorandum of cooperation with Ajman University and launched an international student competition on the Future Mosques and their techniques. Dr. Al-Naim opened the seminar with an explanation of the objectives of the Award’s contribution to the creation of innovative architectural forms and solutions in mosque architecture. 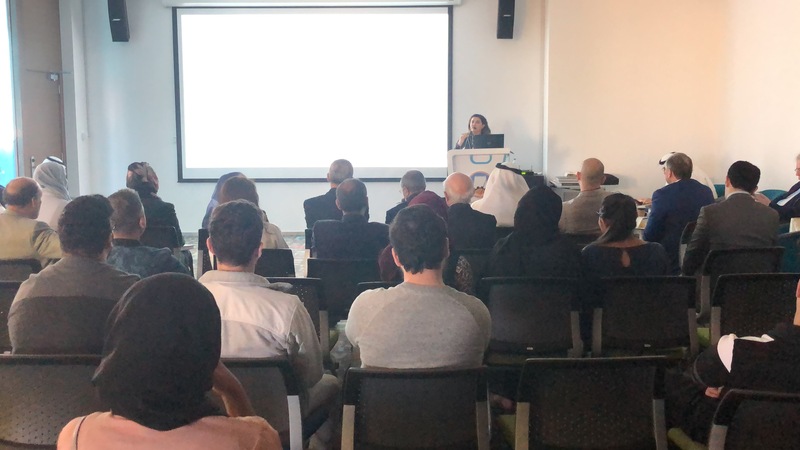 Sheikha Dr. Haifa Al Khalifa discussed the idea of ​​the Smart Mosque and reviewed important historical examples of smart solutions in mosque architecture. She added that the mosque of the future could employ many tried and tested solutions. During the symposium. 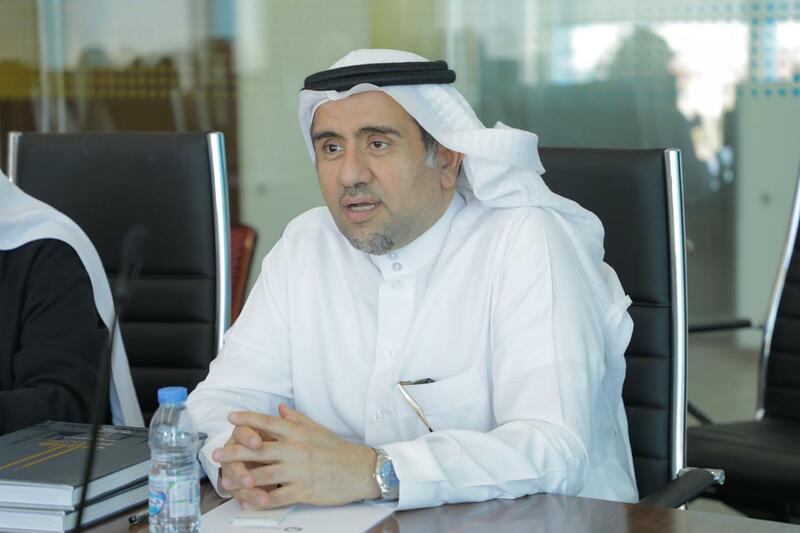 Moreover, Dr. Al-Kadi reviewed the mosques, which have been linked to the history of the Prophet, peace be upon him and the number of 240 mosques and each with its story, historical symbolic associations, and called for the combination of architecture, history, geography and sociology to study the architecture and development of mosques throughout history. Also, Arch. 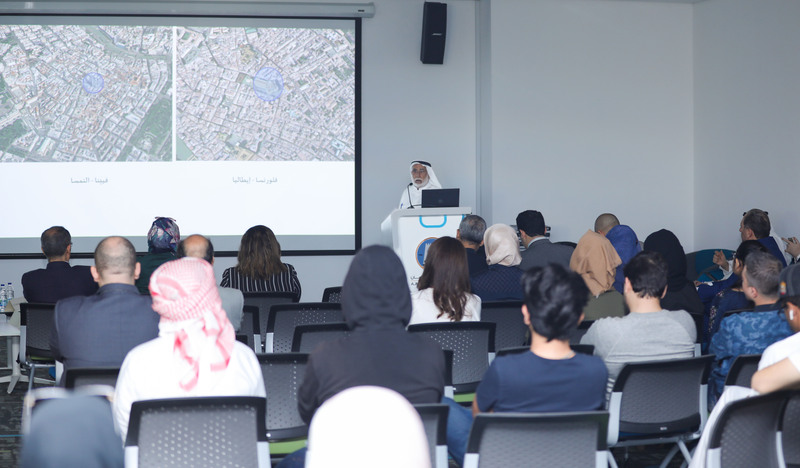 Al Shuaibi talked about his long experience in building mosques and dealing with important issues related to the site and the relationship of the mosque and the urban pattern and gave examples of his designs during the past forty years. 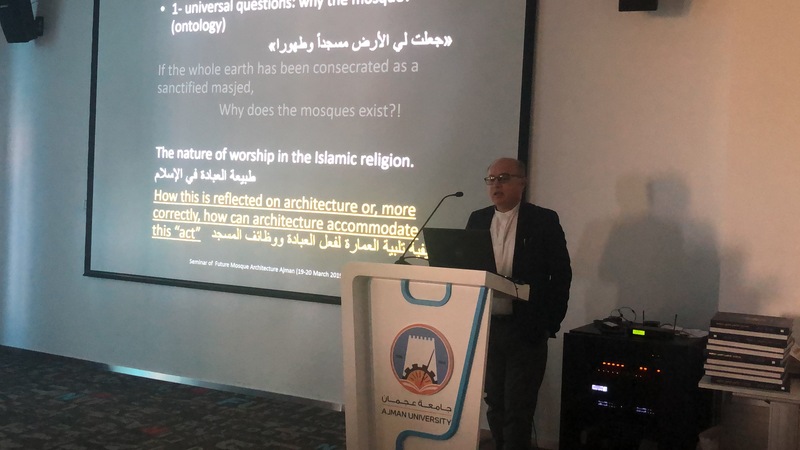 Moreover, Dr. Wael Samhouri also said that the theory of the sanctity of the land in Islam has made God the land a mosque and pure and pointed out that this raises the question of the mosque as a building against the mosque as a place and philosophy. Samhouri addressed one of the most controversial issues in the design and shape of the mosque: “When will the Arab and Muslim architects make a move in Mosque Architecture as the move made by le corbusier when he designed the Church of Notre Dame du Haut, Ronchamp, France? 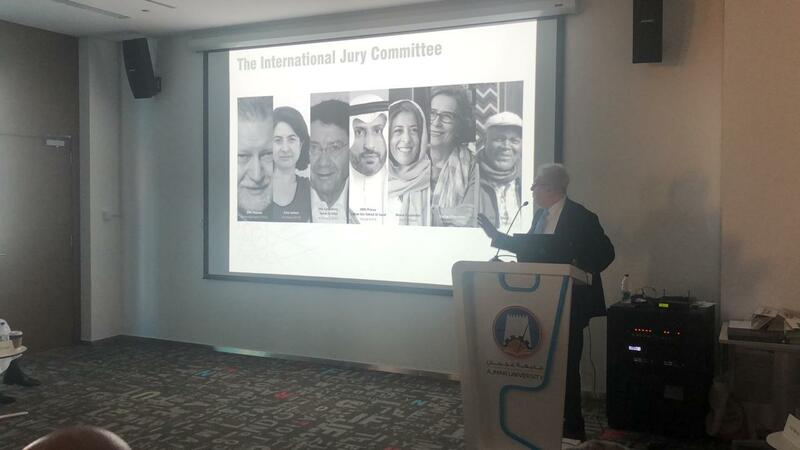 Dr. Hani Al-Huneidi, consultant of award presented and updated audiences about the award and it’s achievments, and in after he reviewed the short listed mosques of the 3rd cycle, which was selected by the International Master jury in Paris, last January 2019. Furthermore, Arch. 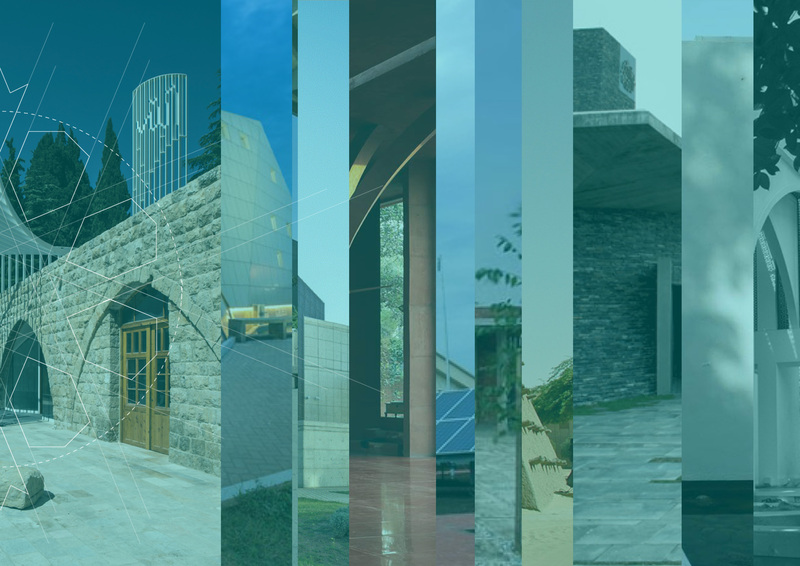 Sondos Ashi the Award contents manager presented the award portal through its projects, which planned to include the largest architectural database for mosque architecture in all fields, in which includes several sub-projects Asfar, Manabar and Mosqpedia. 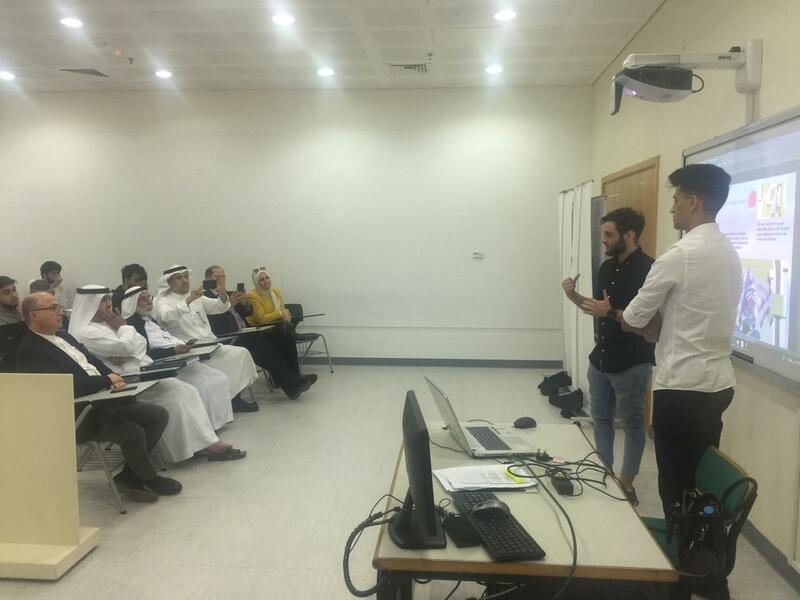 At the end of the seminar, a workshop was held at the Faculty of Architecture and Design at the Ajman University in cooperation with the Award to design a local mosque within the university aiming to convey the visions of the future mosque architecture to the young generation of architects and students of architecture colleges. 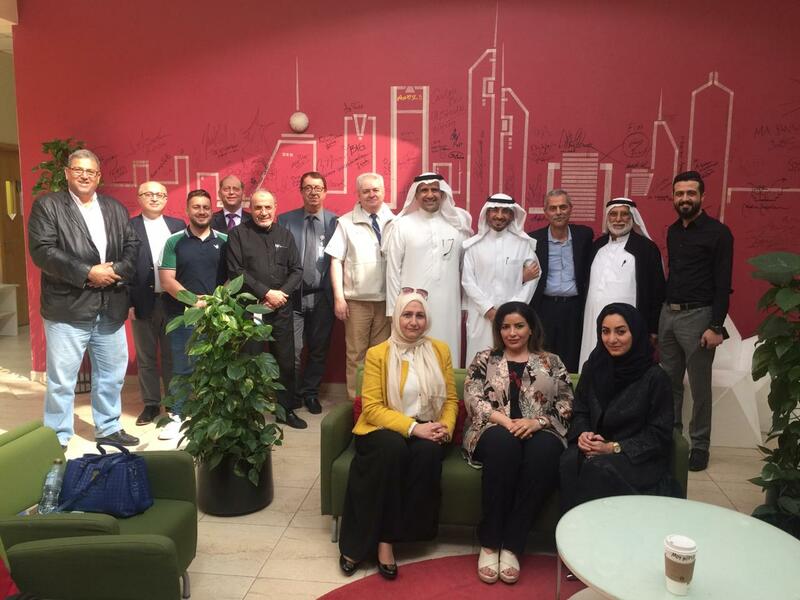 Also, AFAMA Signed an Agreement with Ajman University.